The C-Suite Network and C-Suite are raising the bar and bringing back excitement to the boardroom as well as the conference stage. 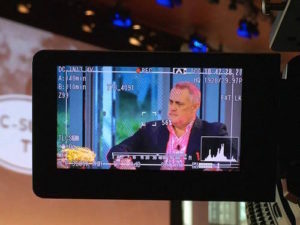 Jeffrey Hayzlett, former CMO of Kodak, is a well known celebrity business expert and prime time television host for C-Suite TV. 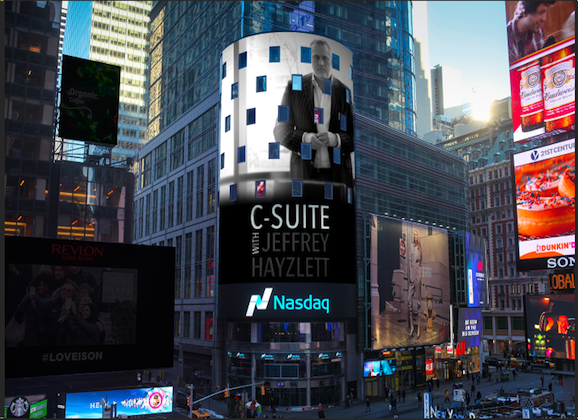 Referred to as “The Boardroom Cowboy,” Hayzlett’s own image was recently featured on the NASDAQ building in Times Square. The 7th annual C-Suite Network Conference kicked off September 12 at the New York Times Building. The conference brought in some notable C-level executives from high profile firms, as well as some notable authors from the C-Suite Book Club. The networking at the event is absolutely superb, and people fly in from all over the country to attend. With over 300 attendees, the conference is full of excitement and high energy. The program was hosted by Adam Johnson, author of Bullseye Brief and former Bloomberg TV anchor, and JJ Ramberg, host of “Your Business” on MSNBC. The C-Suite Network Conference is unlike any conference I have attended. The panels and discussions are outstanding, and the audience was even treated to several tapings of C-Suite TV. There was a nice mix of panelists as well as C-level executives interviewed on the show. Some of the featured panelists include Nelson Griggs, EVP of Listing Services at NASDAQ, David Ferguson, President and Co-CEO of M&A Advisor, Jeffrey Hirsch, CEO of Hirsch Holdings, Danielle Di Martino Booth, President of Money Strong LLC, and Nancy Gibbs, Editor-in-Chief of Time Inc., to name a few. C-Suite also allowed the audience to watch tapings of future C-Suite TV shows. Some of Hayzlett’s interviews included Neal Campbell, CMO of CDW, Sudhir Kulkarni, President of Digital for Persistent Systems, Nancy Gibbs, Editor-in-Chief of Time Inc., and Barbara Jones, Consul General of Ireland in New York who spoke about the Brexit impact. 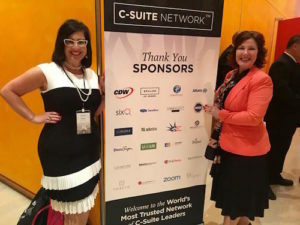 If you are an author or an executive looking to meet with highly connected, like-minded C-level executives, I highly recommend the C-Suite Network Conference. As CEO and publisher of a media group, I found the conference to be educational for all levels of entrepreneurs, especially for women, and showed inclusion of successful women on the various panels. 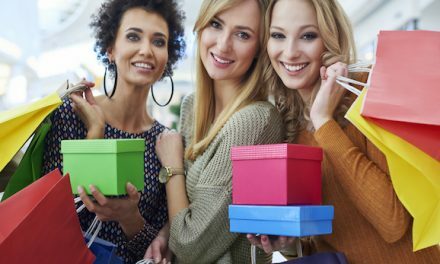 It was wonderful to see such strong women in business share their success stories. The next conference is November 7 and 8 in San Francisco, California, at the Bespoke Centre. For more information on conference dates visit C-SuiteNetwork.com. 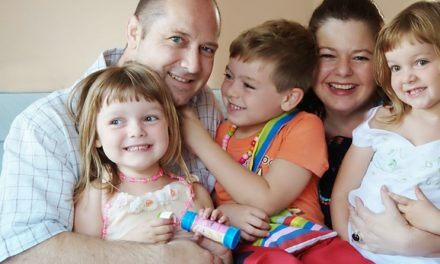 Or check them out on Facebook, LinkedIn, Twitter, and Google Plus. 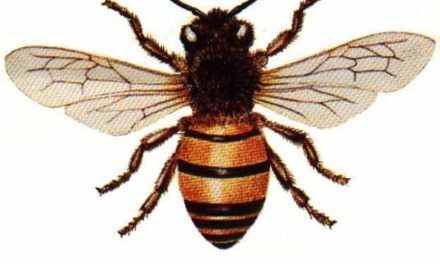 The many uses of bees!